brandscape-online.com | GAMING THUMBS UP: NINTENDO SWITCH(T)! 31 Jan GAMING THUMBS UP: NINTENDO SWITCH(T)! A good 30 years after the legendary NES was released, Nintendo is “switching” its console – and brandscape will be lending a hand! 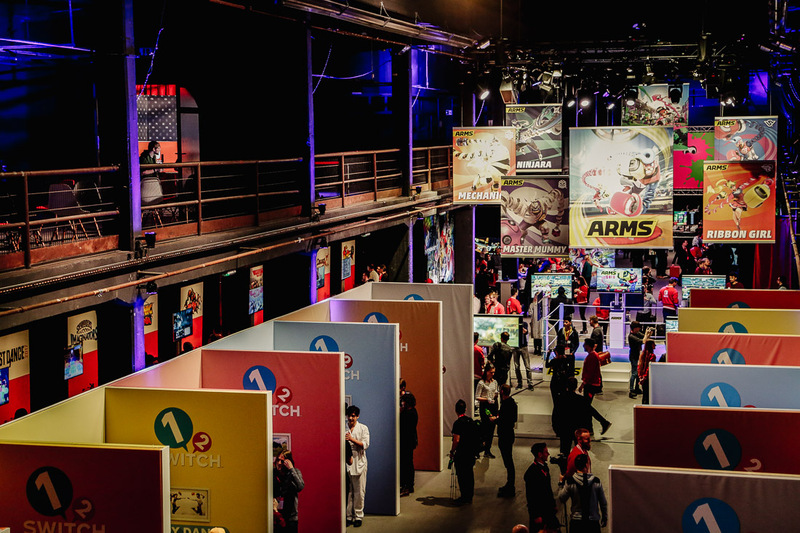 Gamers, writers and video game journalists will have to box, puzzle, fight, milk(!) and dance their way through three launch events in Frankfurt, Munich and Berlin. The fun, hype and public response will be huge! We look forward to spending sleepless nights in front of the TV and on the road.